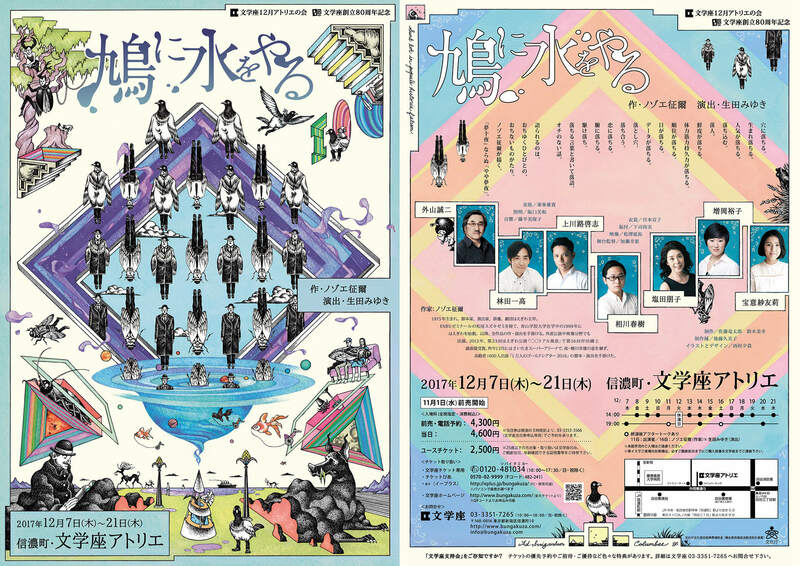 The long-established theatre in Japan Bungakuza produced an ambitious contemporary play featuring their young in-house director and one of the most prominent writers in the industry to celebrate their 80th anniversary. 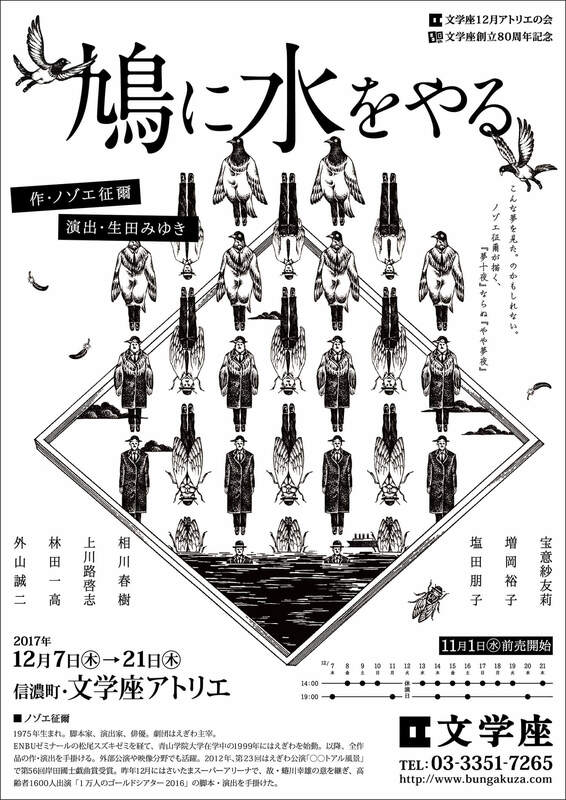 The story was inspired by the classical Japanese novel “Ten Dreaming Nights” by Soseki Natsume but the playwright added his unique sense of humour and surrealist approach. 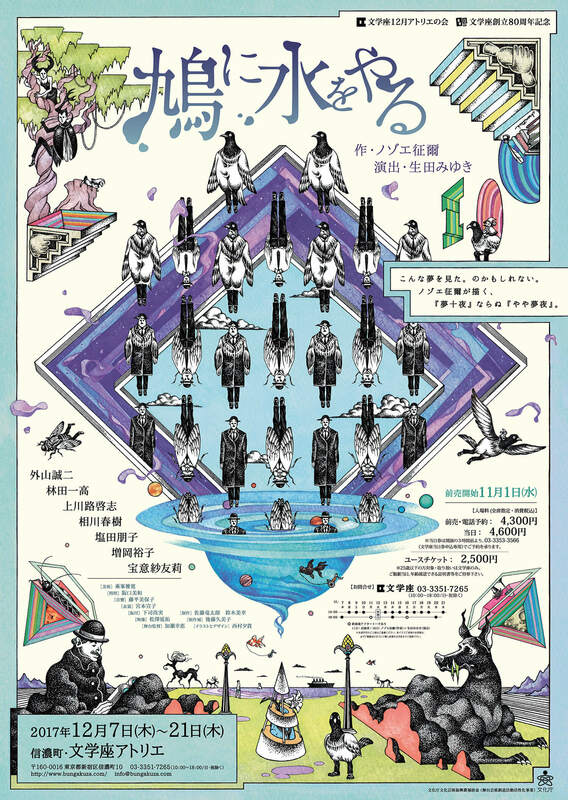 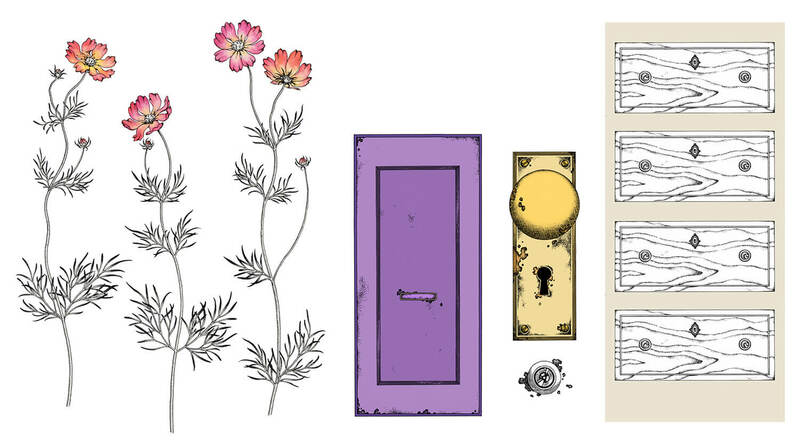 I contributed by making illustrations and designs for their promotional poster, fliers and video, and also the drawings for the projection mapping they used in the play.